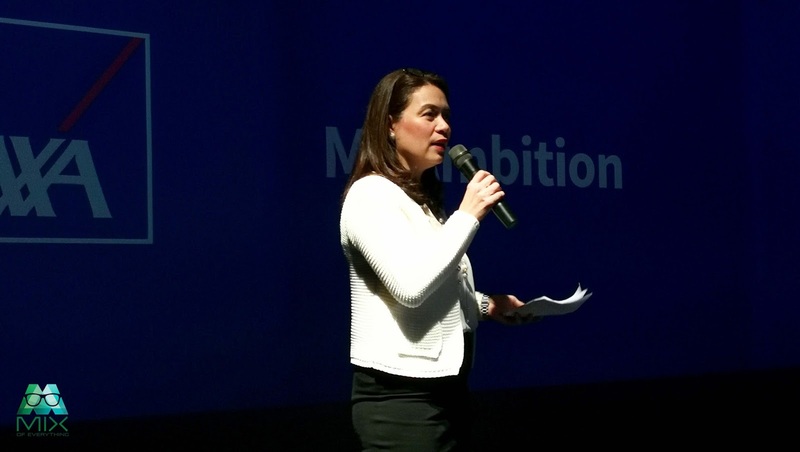 AXA Launches MyAmbition Designed for People with Busy Lifestyle - Hello! Welcome to my blog! Today’s young professionals are ambitious and often on-the-go. They work hard and at the same time want to pursue their own passions. 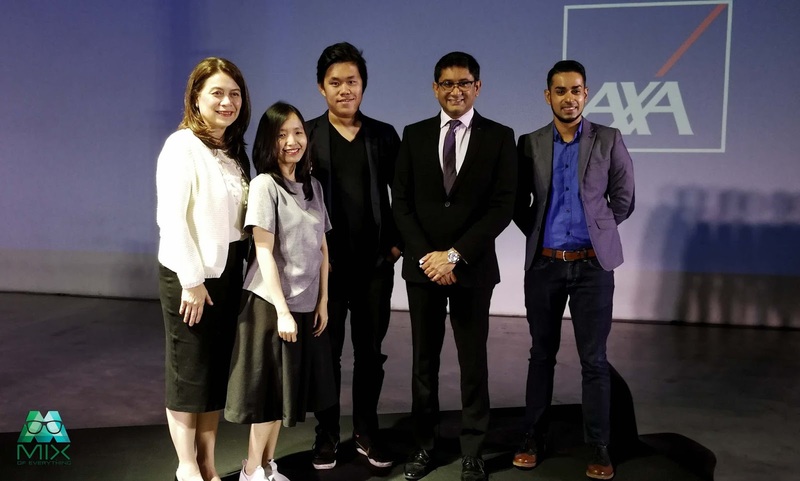 As they focus on their careers, they want to maintain a work-life balance, and ensure that they are also preparing for their ultimate ambitions. Some would want to travel around the world, have their own business, or pursue a pricey hobby like golf or scuba diving. 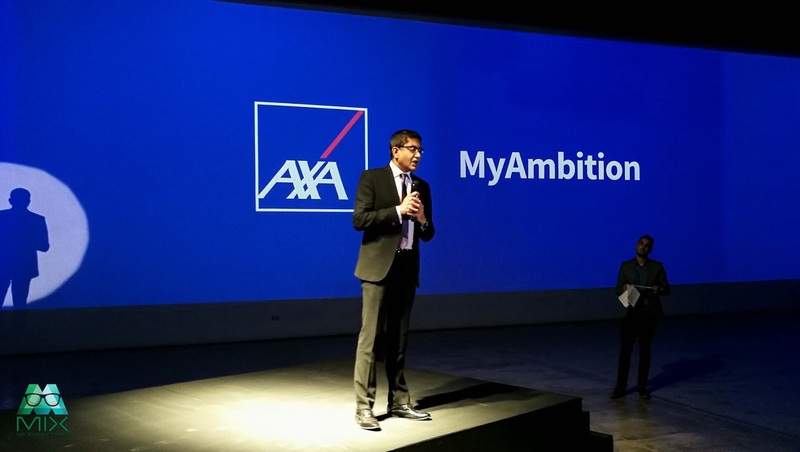 Recognizing the need for investment and protection of today’s discerning consumers, AXA has launched MyAmbition, an affordable investment and life insurance plan that you can avail of online. Designed with your busy lifestyle in mind, the convenience of availing of an investment product with just a few clicks gives you an attractive option to help fulfill your ambitions in life. MyAmbition can be availed of with a one-time investment that starts at only P50,000, a great opportunity to put that 13th month bonus or extra savings to better use. You can also invest up to a maximum of P125,000. The funds are professionally-managed by the AXA group to give you security and peace of mind. MyAmbition gives you a range of options to suit your risk profile and financial goals. There’s an investment fund for conservative investors, a balanced fund for those who have a moderate appetite for risk, and an aggressive growth fund for those who want to maximize the potential of their investments. Application is easy. Just visit www.axa.com.ph, and click on MyAmbition. You can assess your investment profile, pick an investment portfolio, and pay for the policy with your credit card. Debit card and other online payment options are also available. “Our innovative digital solutions address the unique demands of digital natives. You can avail of MyAmbition through our e-commerce site. 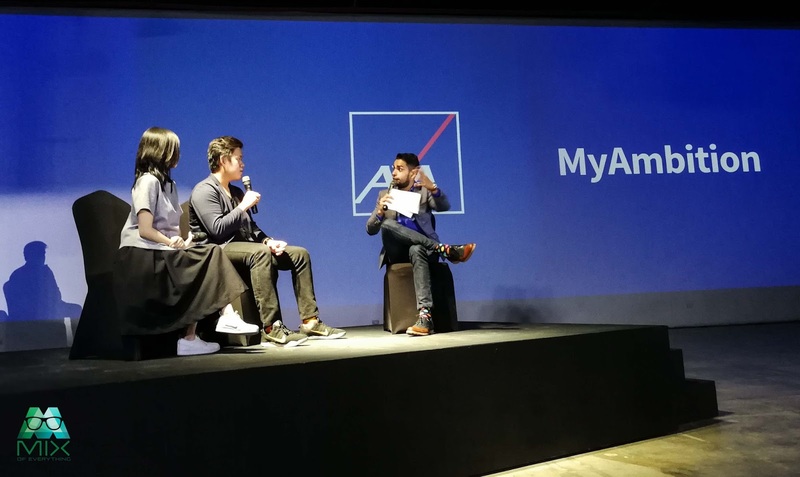 You can also download MyAXA, the mobile app that allows our clients to access policy information anytime, anywhere.” says Rahul Hora, President and CEO of AXA Philippines. On top of these benefits and conveniences, MyAmbition gives you life insurance coverage of 125% of the single premium or the Account Value, whichever is higher. Should you choose to keep your funds longer, you can receive a Loyalty Bonus of 5% of the average account value to be paid on the 10th and 20th year. “We understand the needs of today’s professionals. MyAmbition takes their lifestyle needs into consideration – it is affordable, available online, easy to purchase, can meet various investment considerations, and is payable via a credit card. 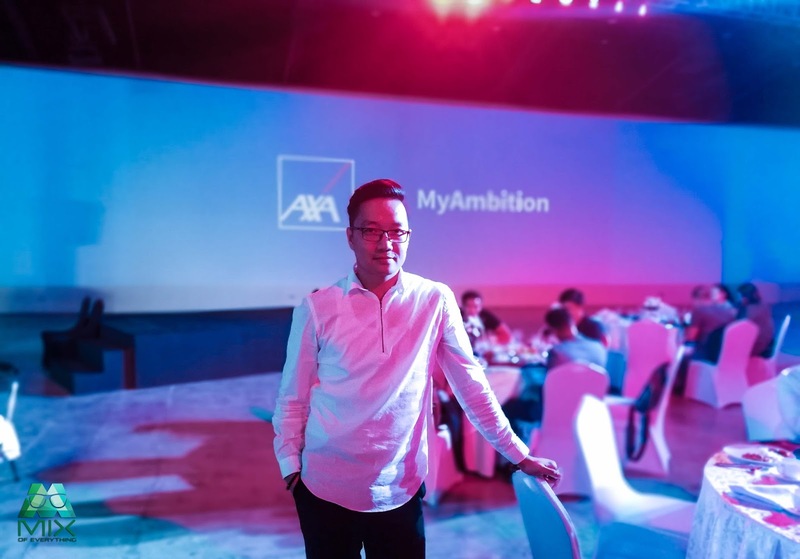 MyAmbition’s combined offering of affordability, convenience, and flexibility will definitely help young and mature Filipino professionals achieve their financial goals and fulfill their ambitions,” adds AXA Philippines Chief Customer Officer Amor Balagtas.